Santa Ana, CA – June 15, 2018 – Red Mountain Group, Inc. is pleased to announce an acquisition in Torrance, California located at 1400 W. 190th Street in Harbor Gateway Center. 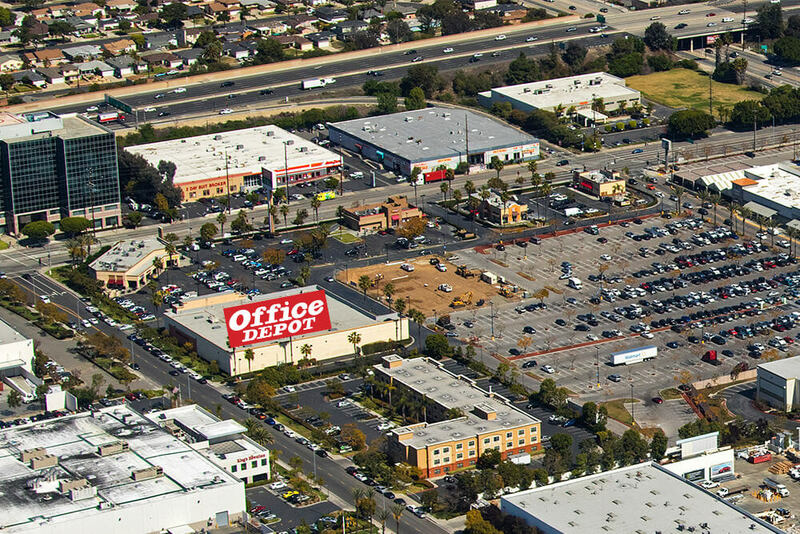 The 30,230 SF building is currently occupied by Office Depot and is easily accessed from the 405 freeway off-ramps. The center is anchored by a 147,000 SF Wal-Mart with additional shop space including Starbucks, Subway, Sushi Boy and other food vendors. The dynamic trade area includes Torrance, Hermosa Beach, Redondo Beach as well as Manhattan Beach.